Año construcción: 1977. Estado conservación: Buena. Habitaciones: 7. 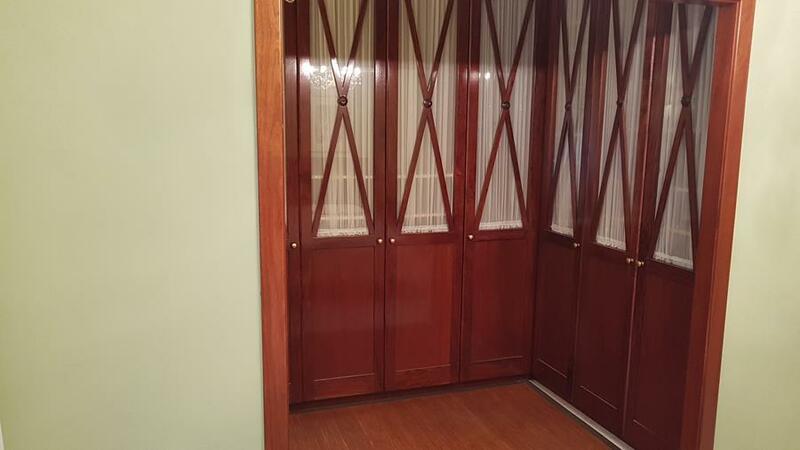 Parcela (m ): 1800.00. Dormitorios: Individuales: 5. Dobles: 2. Baños / aseos: Baños: 3. Cocina: Independiente. Terrazas: 1. 19. Calefacción: Gasoil. Parking: Parking (vehículos): 1. Piscina. Chimenea. Zona ajardinada. Entorno: Edificio aislado. Grado urbanización: Medio. Valoración comercial: Buena. Vistas: Montaña / valle. Iluminación natural: Muy luminoso. Tipo construcción: Invidivual. Eficiencia energética (fecha certificado): 15/11/2018. Cédula habitabilidad (fecha): 19/11/2018. Sant Feliu de Guixols: very central building to reform interiors. The ground floor for the premises had been reformed and is currently rented. The 3 floors (one per floor) have a separate entrance. Estimated profitability 4%, good revaluation for its ideal situation. Promenade and beach to two streets. 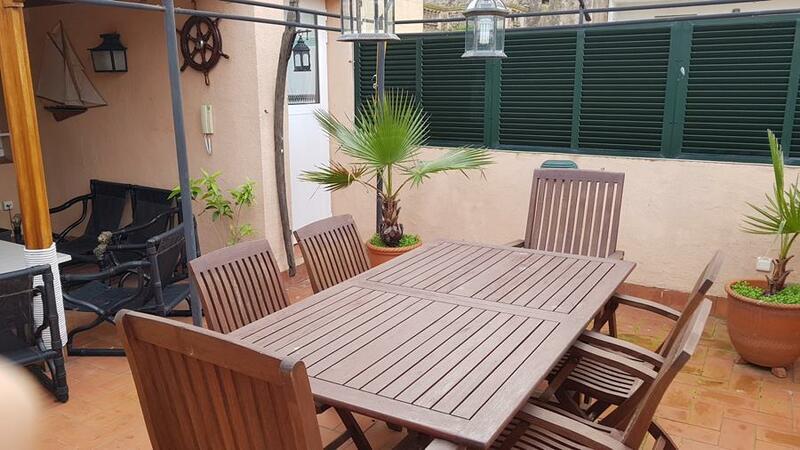 Beautiful town house located in the center of the beautiful village of Sant Feliu De Guixols. It is a house on three floors plus terraces and solarium. We have on the ground floor living room with fireplace, dining room and kitchen with access to the rear terrace , going up to the first floor we find two large double bedrooms and rear gallery with bathroom, we access the second floor where we find another double room plus two single and exit to the back terrace of the plant. We go up to the third floor where we find the laundry room a small workshop with access to the front terrace of the house where the new owners can enjoy unforgettable evenings and to close this magnificent property highlight the solarium in the highest part of the house from where It divides the whole town and you could install a magnificent jacuzzi overlooking the Mediterranean Sea. For more information contact our advisory team. Attention, builders, developers and investors of the real estate sector, there are few opportunities that appear to buy urban land in the main locations of the Costa Brava. 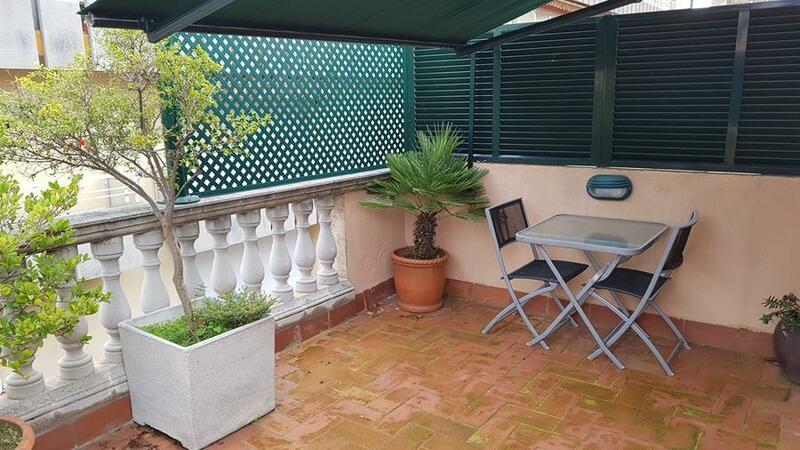 It is a plot of 1,865m2 on the top of the wonderful village of Palamós, famous for fishing and tourist tradition, facing south and overlooking the sea. You can build 26 high standing apartments of 100m2 plus parking spaces, storage rooms and common areas with swimming pool, paddle court and gardens. In short, a project for professionals in the sector who want to develop a profitable project. For more information contact our advisory team. 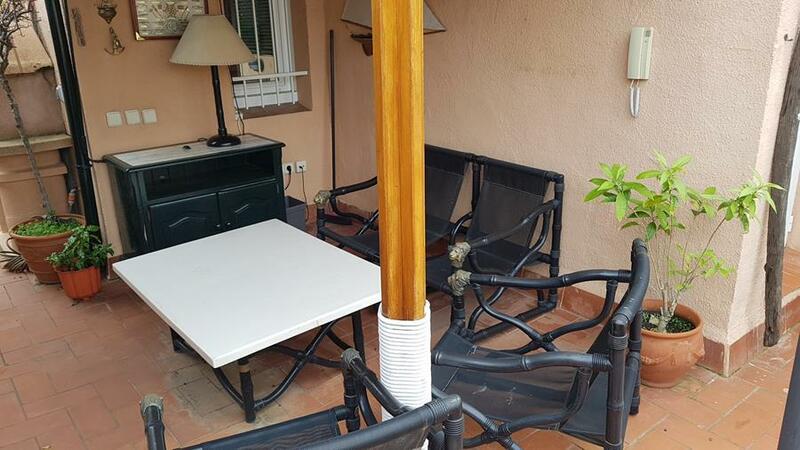 Beautiful semi-detached house located in a very quiet neighborhood in the picturesque village of Sant Feliu de Guixols. 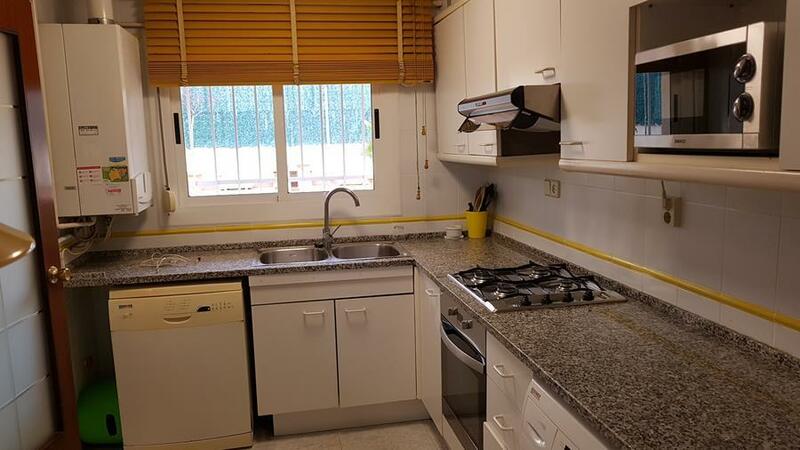 It is a property on two floors of 55m2 each. Upon entering the main door we find a large living room of more than 30 m2 with a beautiful efficient wrought iron fireplace. From the living room we access the independent kitchen and through a large window to the rear terrace of the house of about 14m2, also has a bathroom, We went up to the second floor where we find two double rooms & two single and a bathroom. To close this magnificent house, we can highlight that in the basement you can make a 50m2 games room and wine cellar. Possibly by price and location one of the properties with the greatest guarantee for your investment. For more information contact our advisory team. 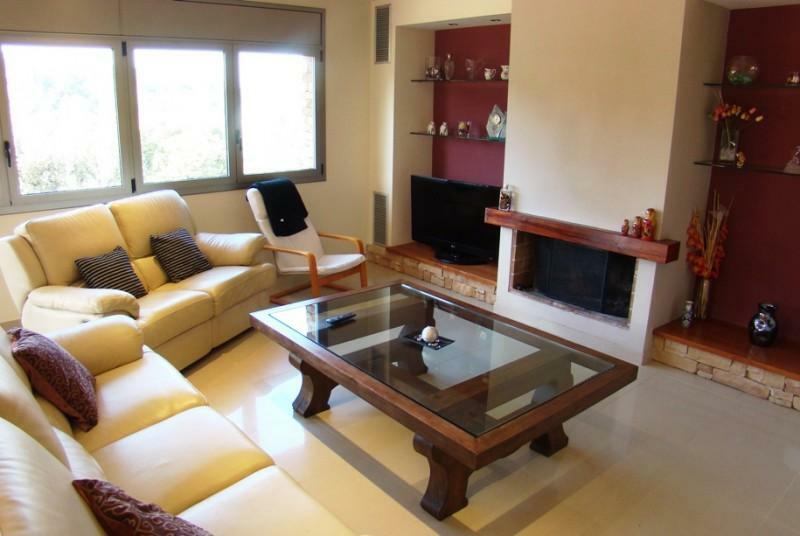 This beautiful 3-bedroom house in Mas Pinell is now for sale! 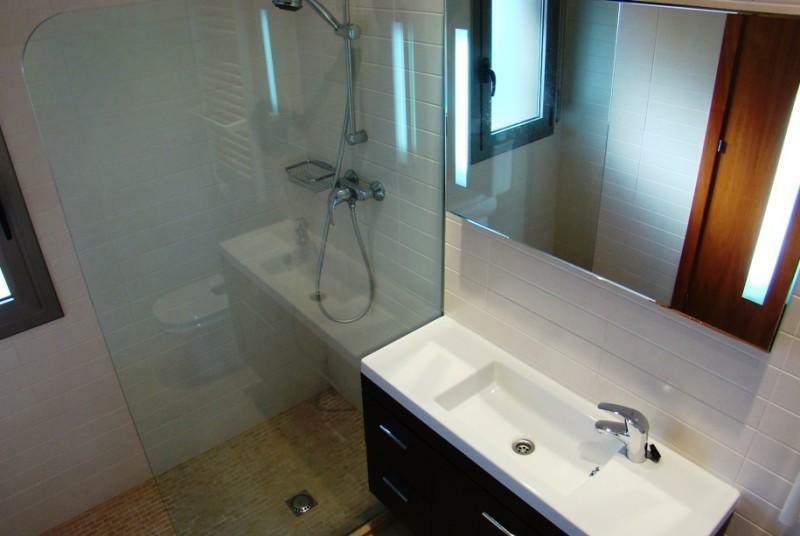 The 77m2 property is distributed in 3 bedrooms and 2 bathrooms of which one of them is en suite and with bath. 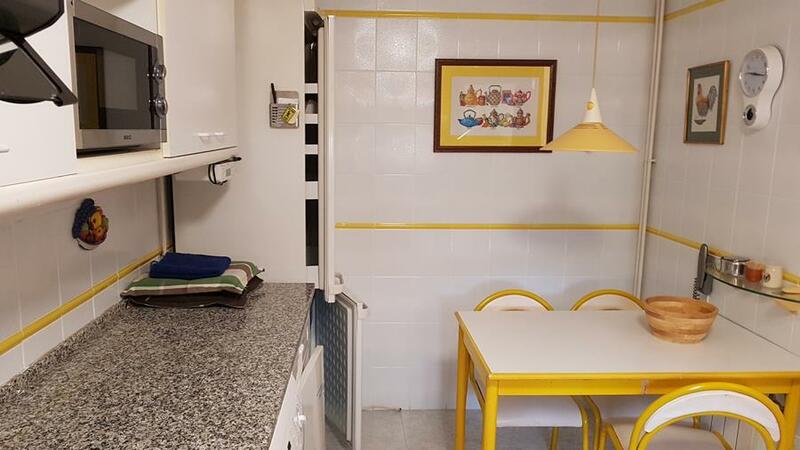 The kitchen is fully equipped and includes a washing machine. At the front of the house, there is a garage and a small terrace. At the back there is a second large terrace where you can enjoy warm summer evenings. 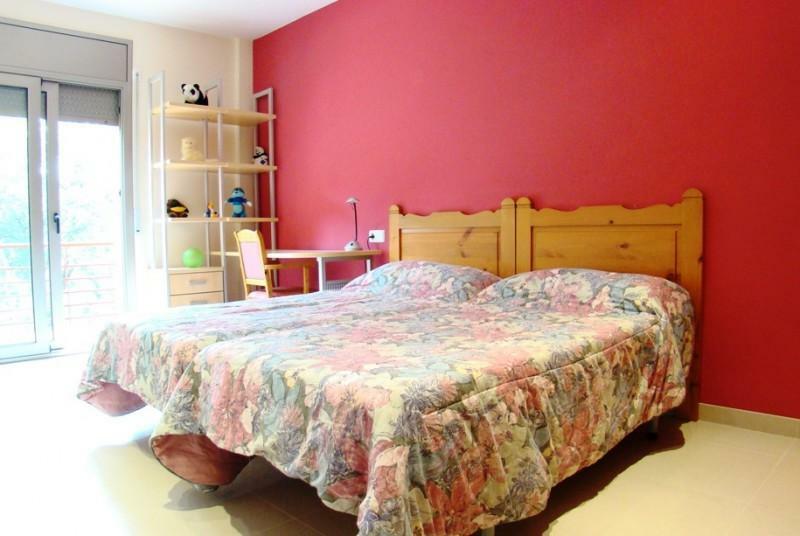 The property is in a nice neighbourhood with a communal swimming pool. Last but not least, the beautiful sandy beach with views of the Medes Islands is only 500 meters away. 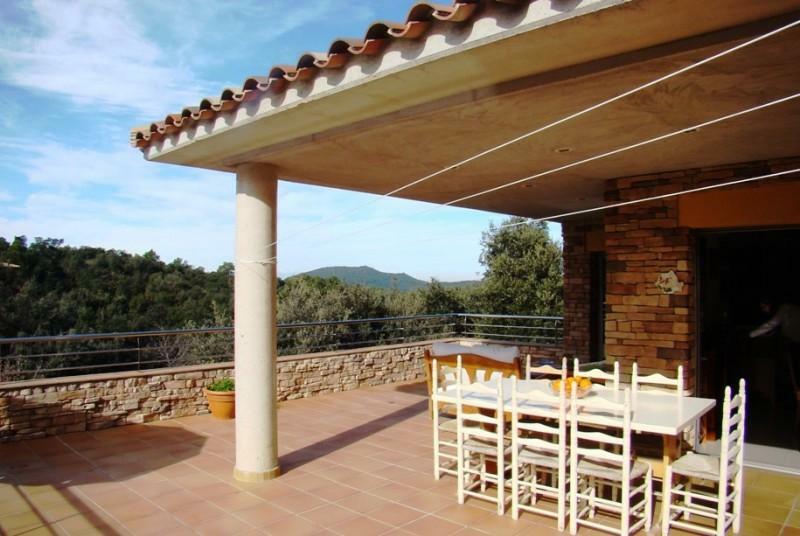 Penthouse with sea views, 30 meters from the beach of Sant Antoni, in the heart of the Costa Brava. Ready for immediate use or earning rent, or Refórmelo to your liking. Ground floor-garage for 2 cars shared with the owner of the first floor, and porch overlooking the sea. Second floor-3 bedrooms, 1 bathroom, 1 toilet, living/dining room, kitchen and terrace with sea views. Third floor-4 bedrooms, 1 bathroom, 1 toilet, living room/library with fireplace and air conditioning, and terrace facing the sea. Sant Antoni Beach is located in Sant Antoni de Calonge, in the Costa Brava, Baix Empordà, Catalunya, Spain. The beach is located in a very desirable urban center in the summer. With southeast orientation, the beach has a fine golden sand. He has been awarded the Blue Flag Award for the quality of his water, infrastructure and services. It has a length of 1475 meters and an average width of 45 meters. 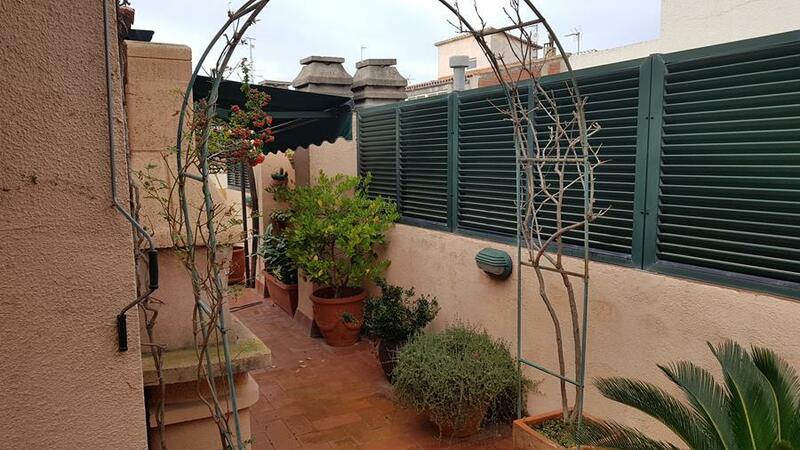 Attention Nitgh Club business sector with special license, we put on sale a business of high profitability located on the second line of the Sea in one of the most outstanding Baix Emporda towns such as Palamós. The sale includes a three floors building with more than 300m2 ready to exercise business activity and activity license, the main asset of the business. For more detailed information contact our advisory team. 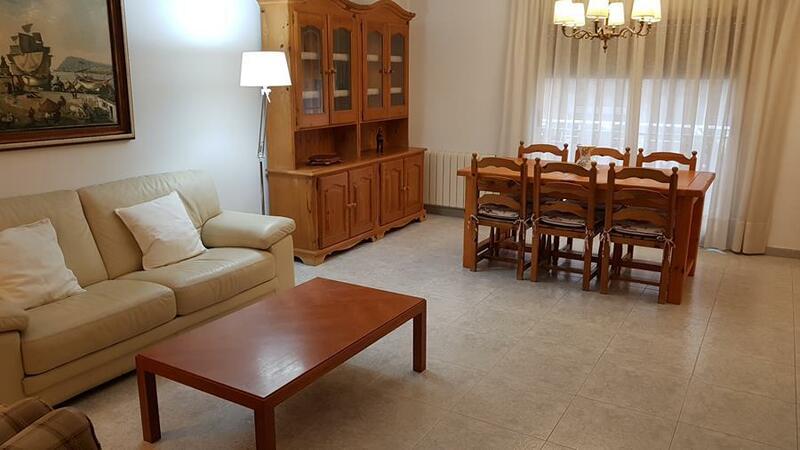 Beautiful apartment in 63m2, in the best area of Palamós, 10 minutes from Platja D´Aro. 19th floor. With elevator. 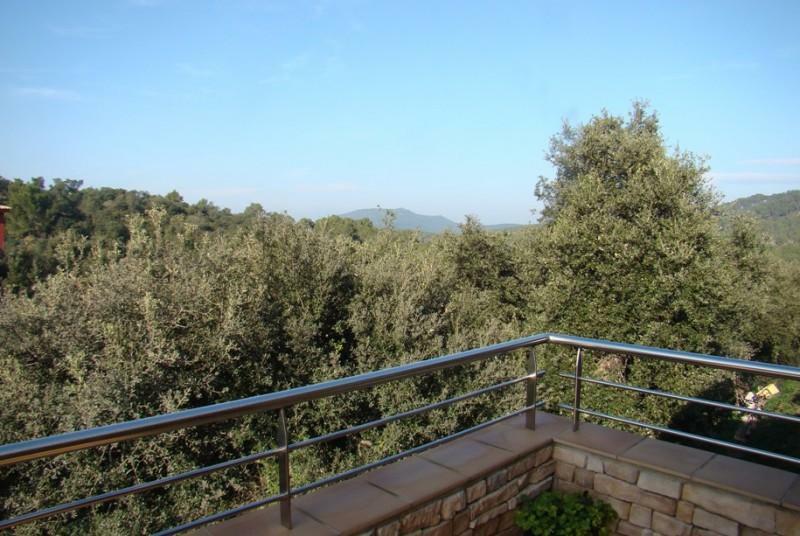 Amazing views and 1 minute from the beach (Platja Gran). Terrace with unbeatable views. 2 bedrooms, 1 bathroom. Furnished with pleasure and a floor to enter to live in a minute. Lots of light and very bright. 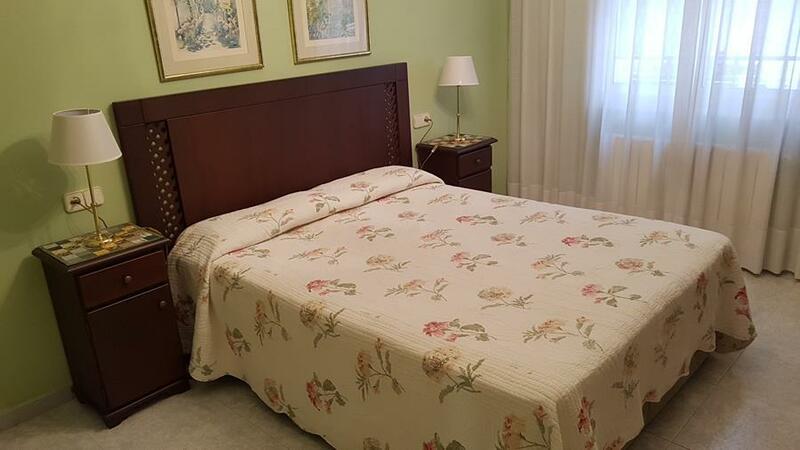 Excellent location in the center of town, with bus stop 30 seconds from the front door. All built-in cupboards. With Porter service and 24 hour surveillance. Modern holiday villa with swimming pool. 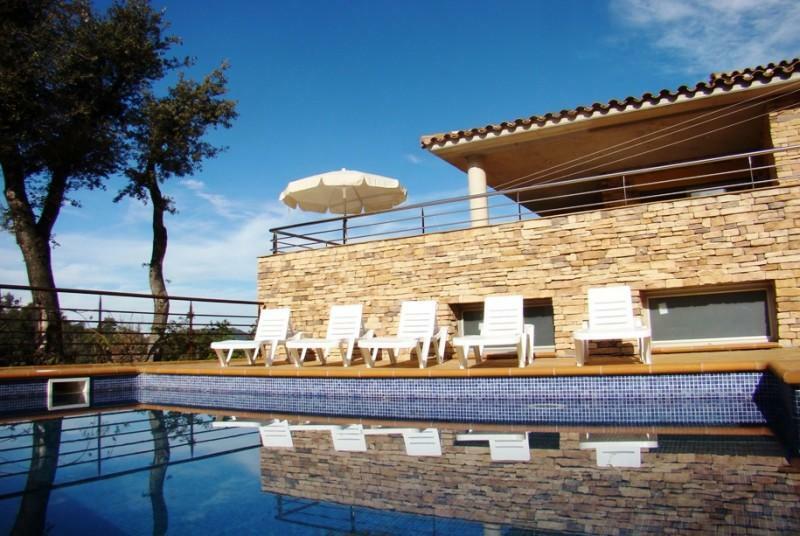 The villa consists of 3 floors: First floor:roof terrace/solarium. 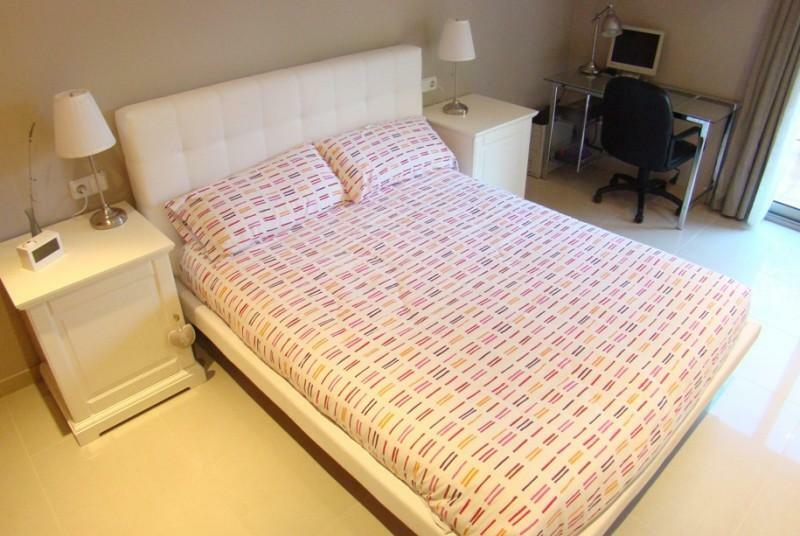 Ground floor: living-dining room, fully equipped kitchen, bedroom with bathroom en suite, bedroom, bathroom. 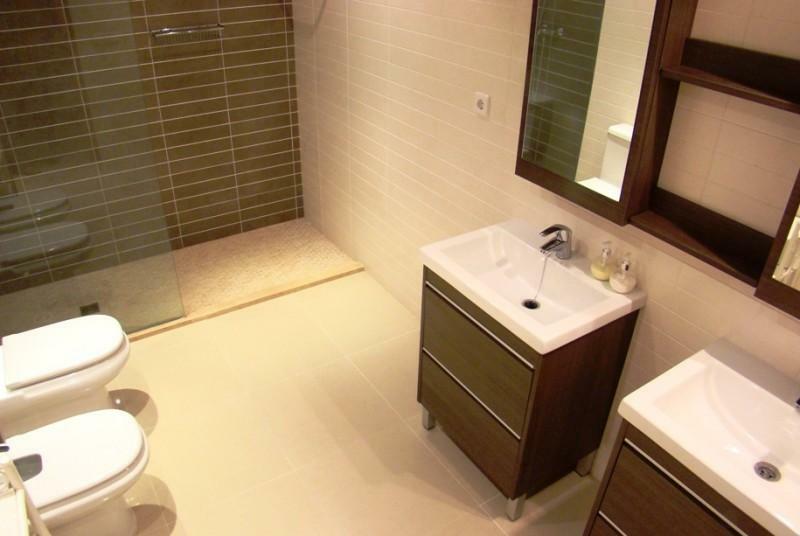 Basement: office, housekeeping room, master bedroom with bathroom en suite. Several, partly covered terraces with pergola and barbecue. Garage for 2 cars. Swimming pool (5 m x 5 m). Garden. Central heating. Elegant recently built villa located in a privileged urbanization only 1.5 km from the centre of Begur and 3 km from the wonderful beaches. 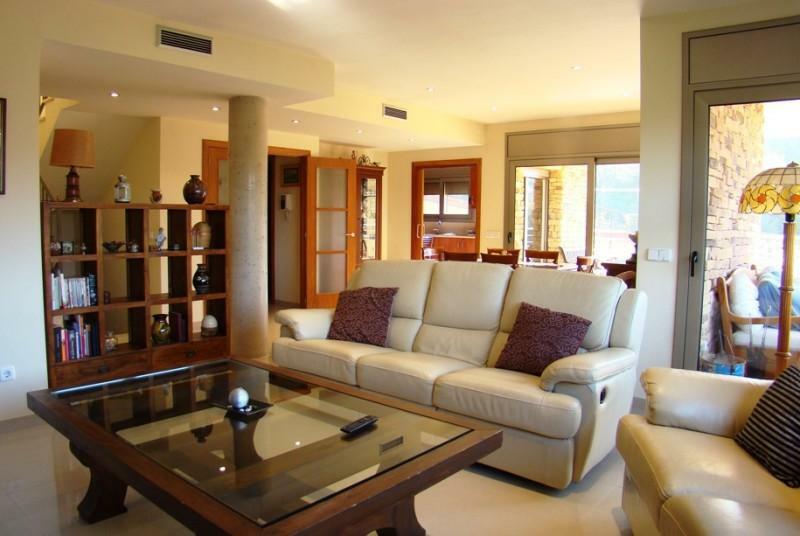 The house has a spacious living room with access to a large covered terrace of 65 m2 with BBQ area, separate kitchen with laundry, 5 large bedrooms, 3 bathrooms and many terraces. Master bedroom with dressing room and private bathroom. In the basement-garage floor of 115m2. The plot has a private swimming pool of 32 m2, garden. The sun in the pool is the most part of the day. Begur is a bohemian city with an inimitable charm and a developed infrastructure. Medieval castle, elegant colonial houses, restaurants with exquisite gastronomy. Excellent finishes. Air conditioning and heating. An hour and a half drive to Barcelona. 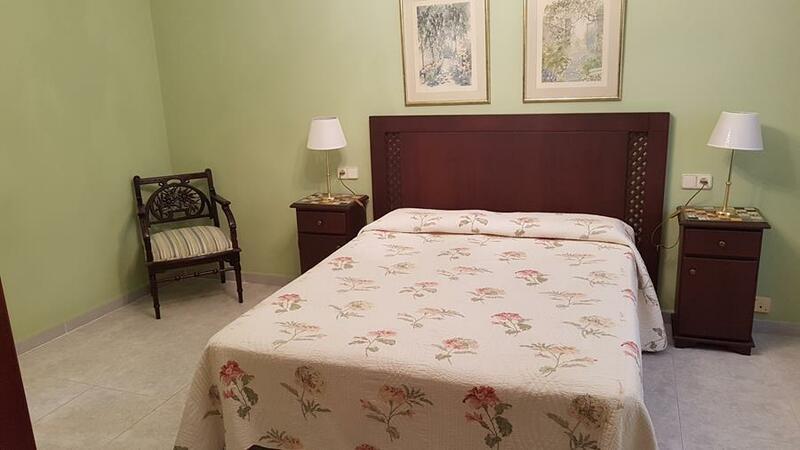 20 minutes drive from Girona Airport. 80 km to the French border. 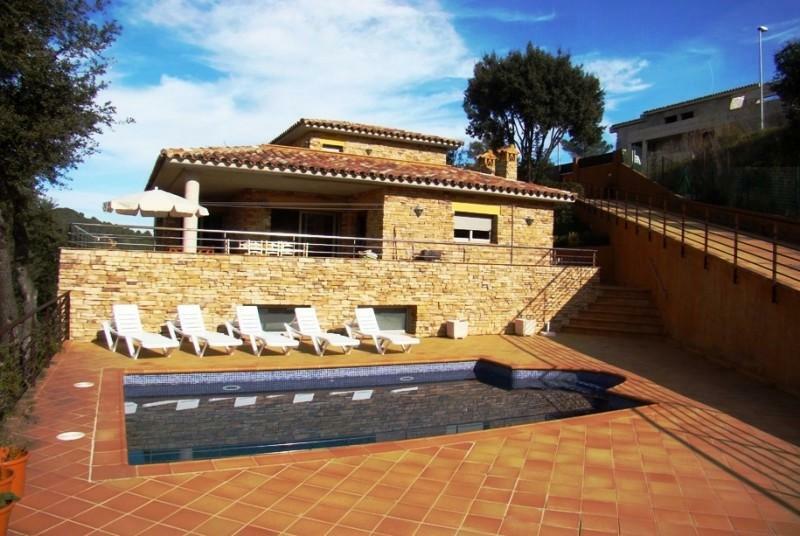 Beautiful house of 220m2 located on a plot of 1000m2 in a beautiful and quiet urbanization of Sant Feliu de Guixols. It is a property on one floor completely restored by its current owners with an exquisite taste, we must highlight its high ceilings with authentic American oak beams that dominate the spacious living room illuminated by a large fireplace that will delight its new owners in the winters. 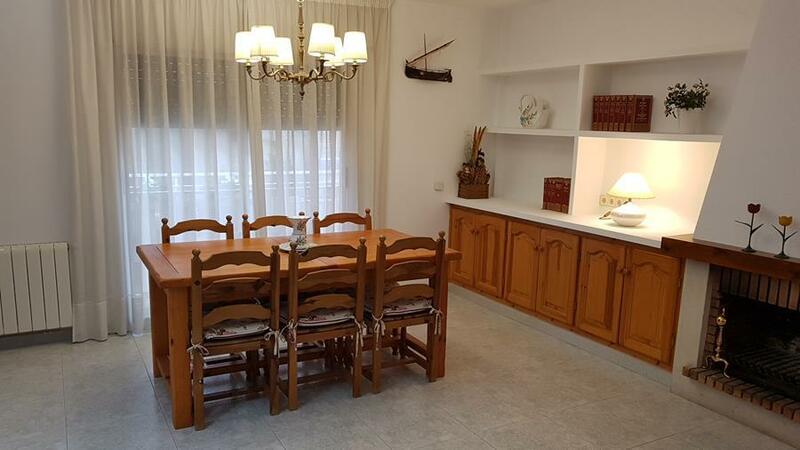 The house has 4 bedrooms, a main one of 25m2 and three double rooms of good size, fully equipped kitchen with direct access to a barbecue area and wood oven, covered by a beautiful wooden roof. 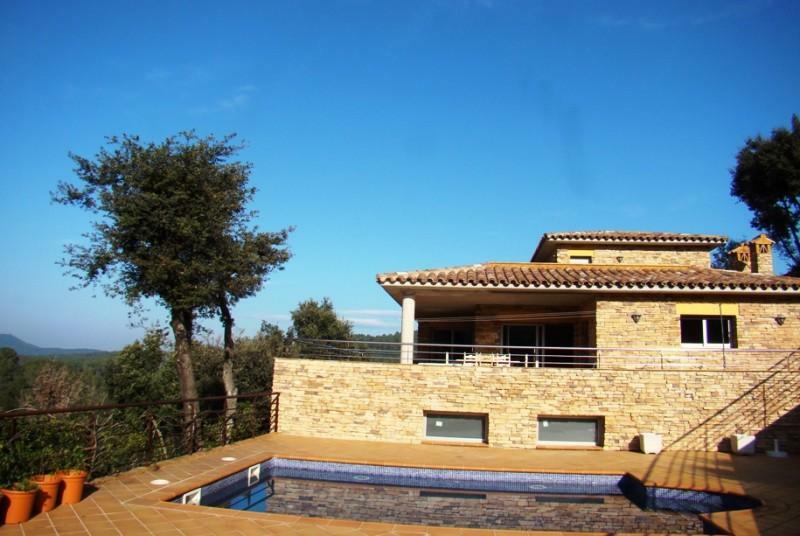 This property has a very large and flat plot that will allow to build a pool for its new owners for the summer season. 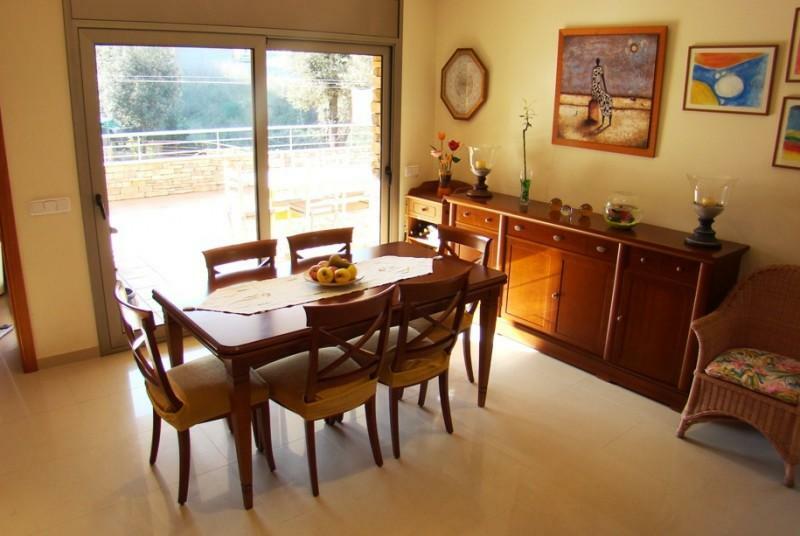 In short, a magnificent property as first or second residence for your entire family. Contact our team of advisors. 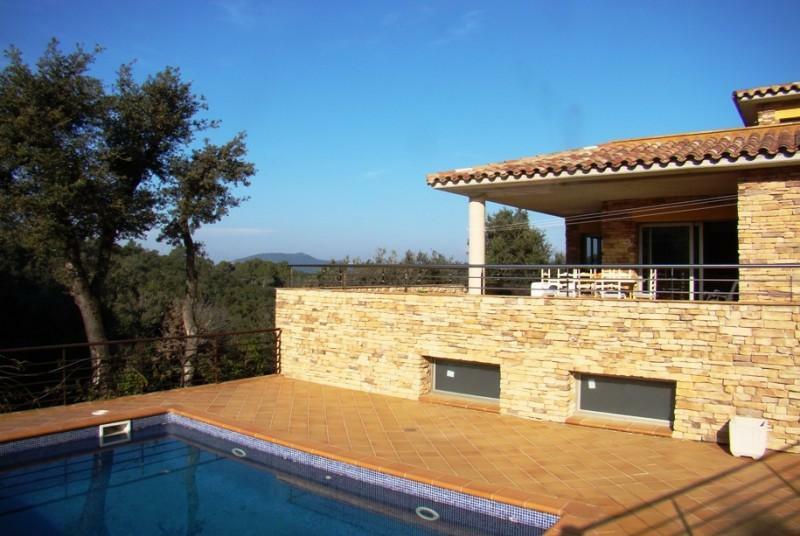 Modern villa with fantastic views to the coastline and the hinterland. The villa consists of 2 floors: Upper floor: entrance, master bedroom with bathroom, dressing room and terrace en suite, 2 bedrooms, 1 bathroom. 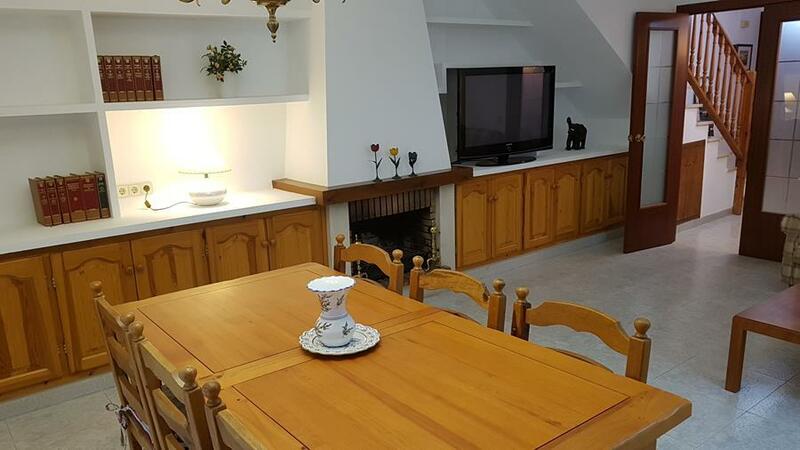 Lower floor: 2 living rooms with fire place, dining room, fully equipped American kitchen, office, bedroom with bathroom en suite, guest toilet, covered terrace with summer kitchen, terrace with swimming pool (8 m x 4 m). Garage, machines room. Solar panels. Water treatment plant. Fully air-conditioned. 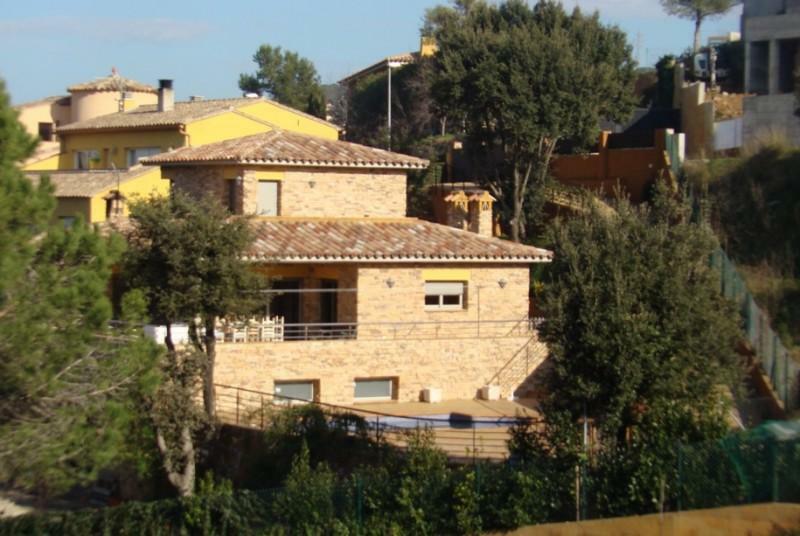 Rustic house located very close to the town of L'Escala. It is a house distributed in three floors, which completely rehabilitated. On the ground floor there is a nice hall, a large garage for two cars, a storage area and a small workshop. On the first floor there is a large living/dining room with fireplace, kitchen open to the dining room with fireplace, two double bedrooms and a full bathroom with shower. On the second floor there is a suite with dressing room and a bathroom with shower. 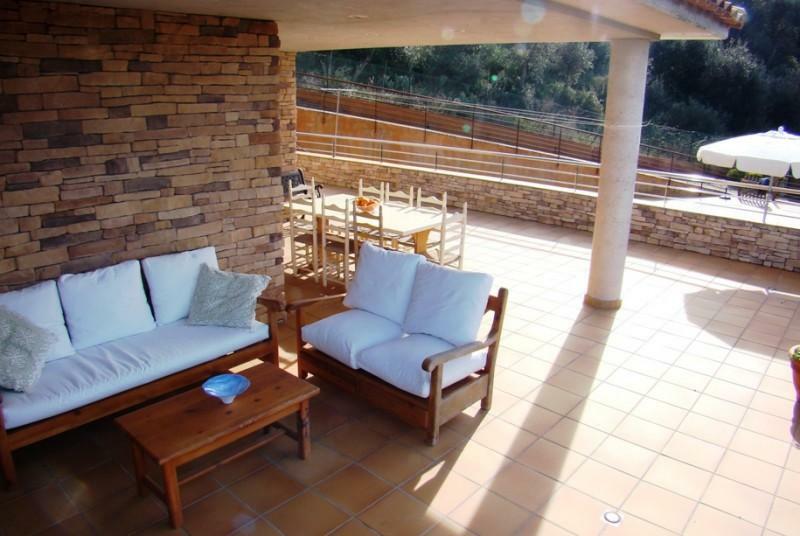 It has a large terrace with barbecue area and excellent views of l'Escala and green area. 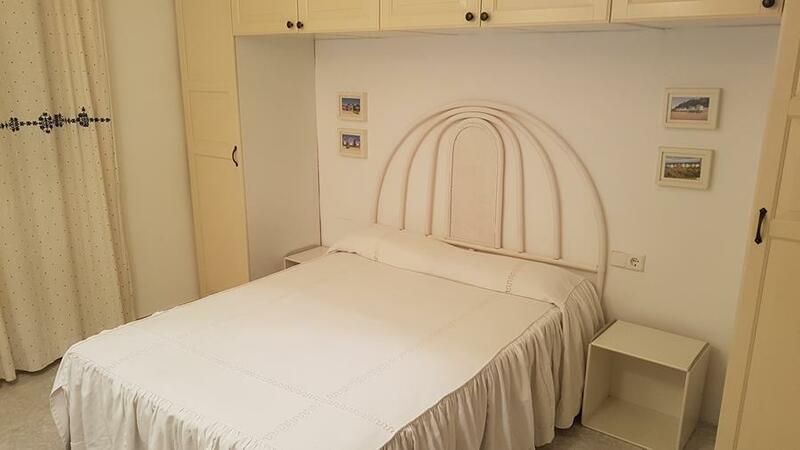 Parking closed box type of 35 m2 very at central of the city with capacity for two cars and few motorcycles, has shower and bathroom. A unique opportunity to acquire a large parking space, ideal for parking top cars or sports classics cars for their privacy and security. For more information contact our advisory team. 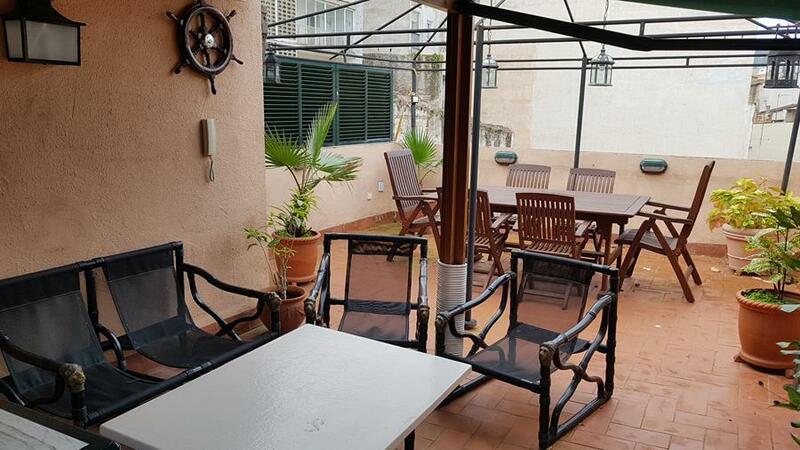 Spacious three-storey apartment with large terrace just 50m from the beach of San Feliu de Guixols. 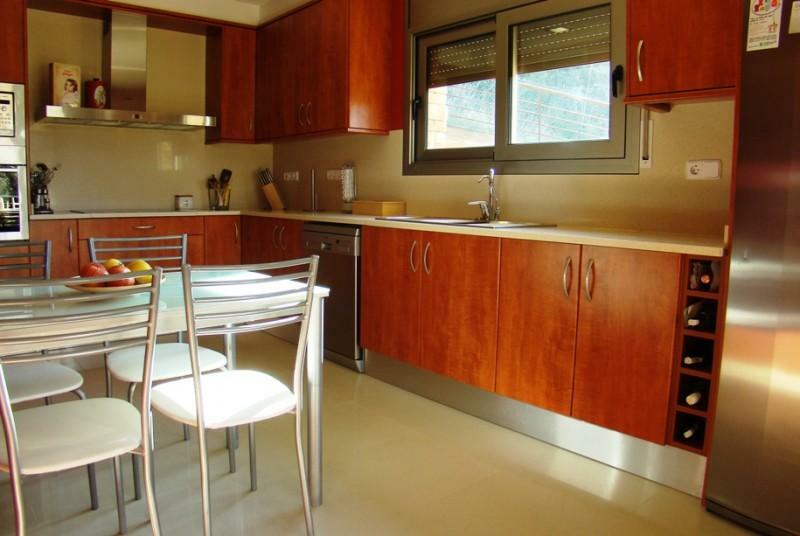 On the first floor there is a large living-dining room, independent kitchen and a bathroom. 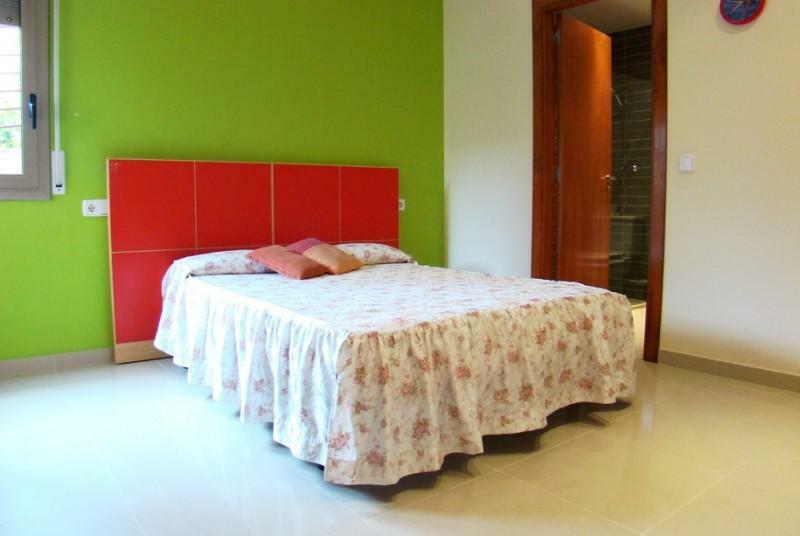 On the second floor there are 3 bedrooms, one of them with its own bathroom and dressing room and a bathroom. On the third floor there is small kitchen and huge terrace with barbeque. Parking spaces in the same building optional. 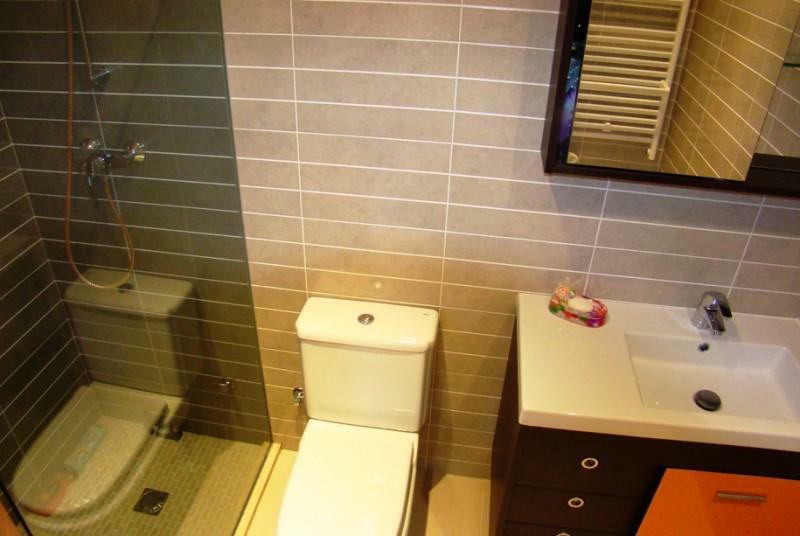 Lots of space and privacy in the heart of the city, close to all services. Be the first one to see: create an alert on new properties in Bajo Ampurdán and you'll receive new offers by email. Turn to the experts: contact real estate agencies in Bajo Ampurdán.